Are you a new parent or new to Pirbright? Why not join us in St. Michael & All Angels Church Room on term-time Monday mornings? We are open from 10:00am until 11:30am during term time. This is a very informal group for parents, grandparents and carers with children under the age of 3 years old. Come and join your friends, or make new friends while your children play with our large selection of toys. Everyone is welcome. 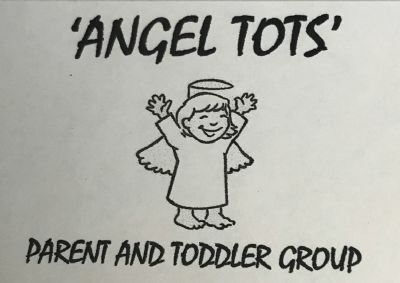 Angel Tots is free but we appreciate a small donation towards the cost of coffees and teas.